The Man Behind The Photo, My Dad Arthur L. Benjamin. 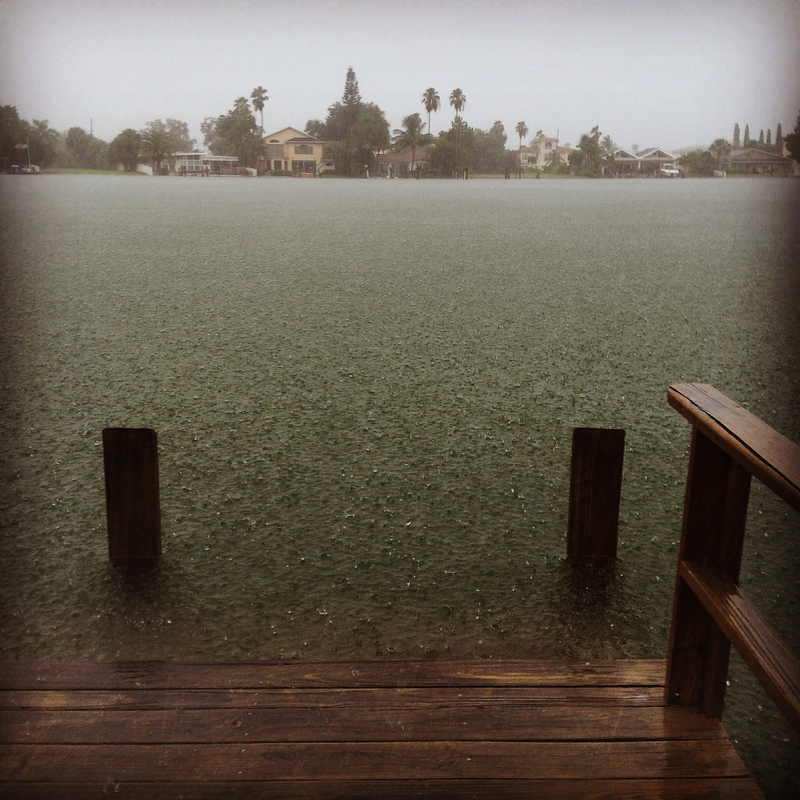 This summer as we waited out Tropical Storm Hermine in my family’s home in Florida the roof started leaking and the water began to rise over the dock out back — a sudden panic set in. My dad’s photos were up in the closet not far from the dripping water that was coming down in the living room. When the rain stopped and we began to get back to some sort of normalcy I only had a couple of days left before we were returning to New York. My instinct was to take everything with me, but they don’t belong to me. They belong to our family, so I frantically started scanning and taking photos of what I could and beating myself up for not doing it earlier in the summer when I had time. Miraculously with the Florida humidity the photos are mold free and the negatives intact. I’m now on a mission to archive and preserve them and have them exhibited somewhere. I found many on the Library of Congress Website and the one below on The Getty Images Website and without knowing where else to start I’ve created an album on Flickr. Please take a minute to check out these fascinating photos that capture a time and place in history. The Daily Post Weekly Photo Challenge: Nostalgia. What kinds of experiences stir emotions for the past within you? Rising waters from Tropical Storm Hermine. § 4 Responses to The Man Behind The Photo. So absolutely amazing. Good Luck! « My Mother’s Political Ingenuity. You are currently reading The Man Behind The Photo. at Women's Footwear in America.